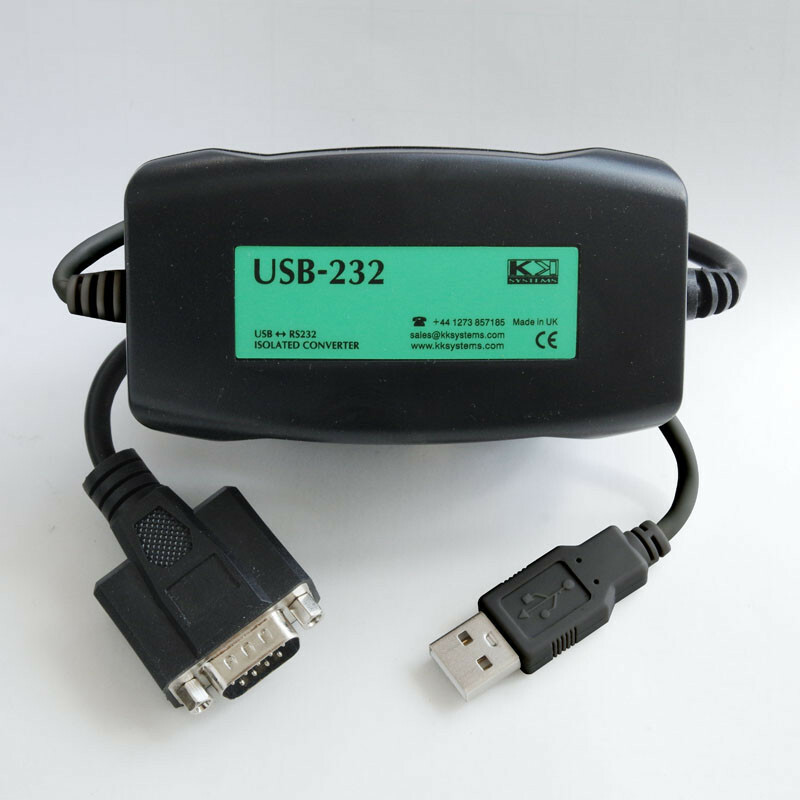 The USB-232 is an isolated USB to RS232 converter. This product is ideal for computers which do not have a serial port, or where an extra serial port is required. The USB-232 is unique in the market in that it has a world-unique device ID which ensures that it appears under the same COM port number regardless of which USB port on a particular PC it is plugged into. This simplifies application software configuration and eliminates many tech support issues.